I think that is a fair statement. There’s no reason to recreate the past, and Shinichiro Watanabe should be allowed to move forward; he’s a creative guy and I hope he continues to make anime in the future. 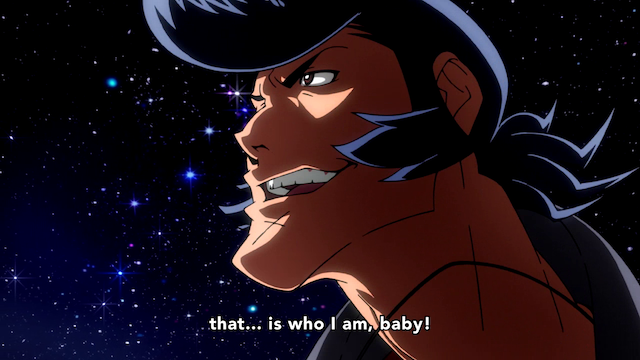 Space Dandy still isn’t the show for me, though.